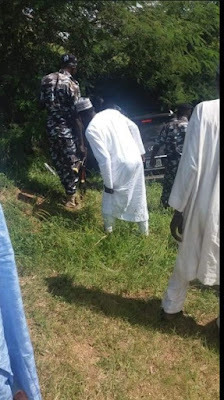 Information reaching the Cliqq Magazine news desk reveals that a son of former vice president and the People’s Democratic Party (PDP) presidential hopeful, Atiku Abubakar, was involved in a motor accident. 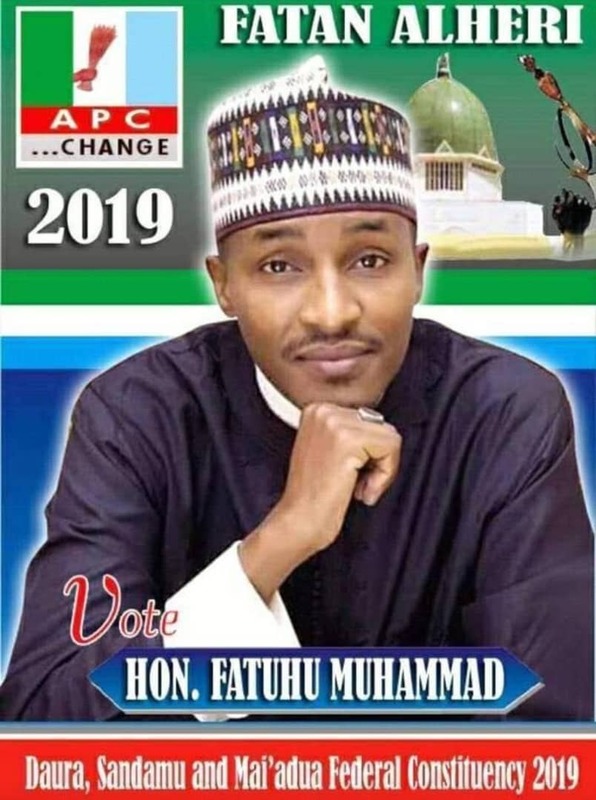 He was said to have been involved in the car crash along with his Portuguese friend while on their way to Jada local government area of Adamawa State. 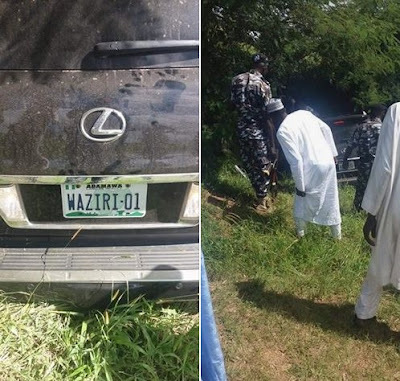 Atiku’s son was reported to be in his father’s official vehicle with the number plate ‘Waziri Adamawa’ (Atiku Abubakar’s chieftaincy title). It was gathered that the vehicle veered off the highway and landed in a bush as his security details and other aides rushed to scene.